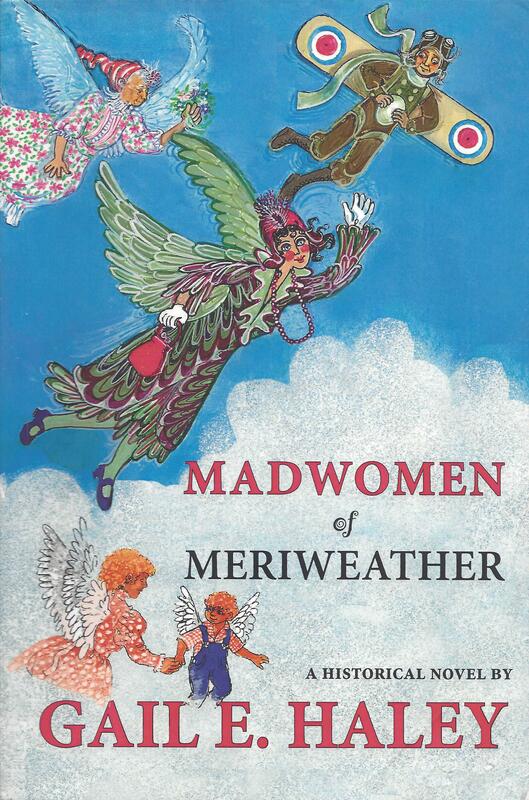 Gail E. Haley’s newest novel, Madwomen of Meriweather. Inspiration for the story comes from the records of a North Carolina insane asylum in the 1920’s. Gail discovered the forgotten cemetery in the asylum not far from where she lived. Unlike most resting places of the dead, this one had no tombstones, and it did not memorialize the names of those who were buried there. Instead, there were metal markers which showed only the patient number of the unclaimed person who rested there. of these ledgers had been destroyed or lost. same things as sane people. It was with the intention of giving these patients back their voice that Gail wrote, Madwomen of Meriweather. Blanche is taken against her will, snatched from her husband and young child and taken to a state asylum for the insane. Her hopes for rescue are dashed when she discovers her husband Earle had her committed and declared her dead. Has the death of her newborn indeed driven Blanche to madness or is her ordeal part of his plot to steal her inheritance? Blanche’s redemption begins with her being assigned to organize the new asylum library. At the same time she entertains her fellow inmates with experiences of fabulous meals and winged trips through the air and watches over her small daughter in the consciousness of birds. Are these supportive fantasies or delusions? Or are these experiences real? Earle’s dark secrets eventually come to light and Blanche triumphs, but not without a tragedy that costs her a friend and champion.